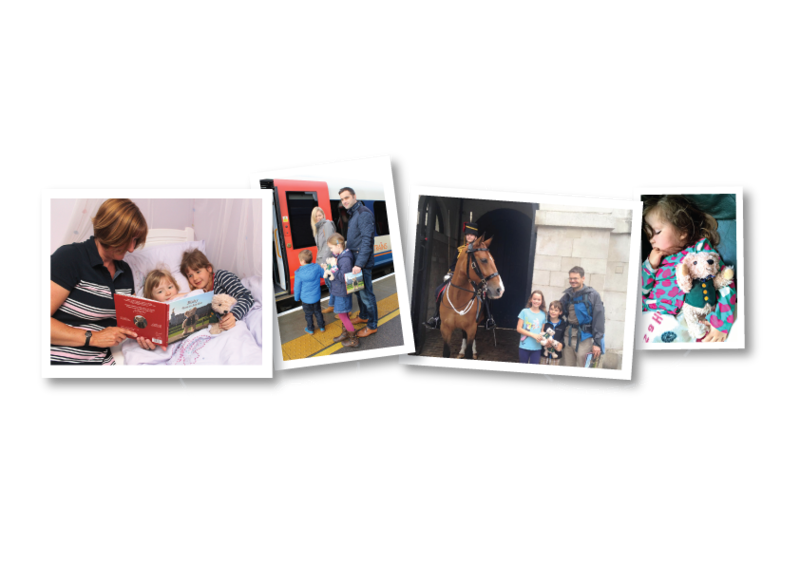 Our three Binky Bear read+explore books will give you and your children some great days out to remember in Alresford, Winchester and London. Each book comes with a cute, take-out Activity Map so once you’ve read the stories you can then follow the Binky Bear Trail in each location. 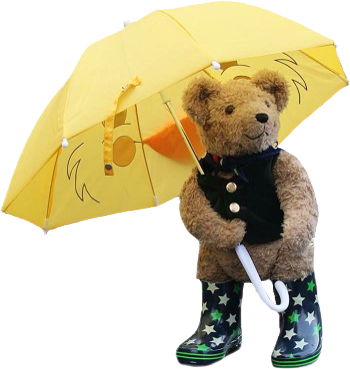 So let the kids lead the way as they hop, skip and jump into their own Binky Bear Adventures. 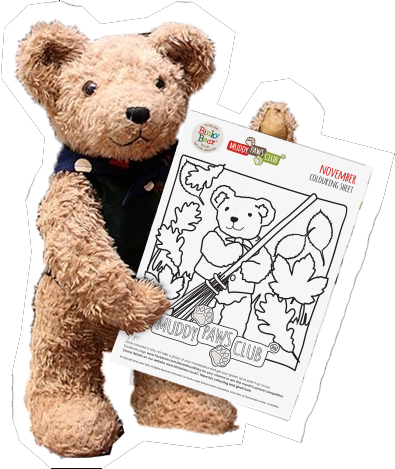 Join Binky’s Muddy Paws Club and receive free monthly Binky colouring sheets designed especially for our young Binky fans and a free Binky Explorer’s Pack with exciting maps of all our walks and Binky's Winter Explorer’s Checklist. 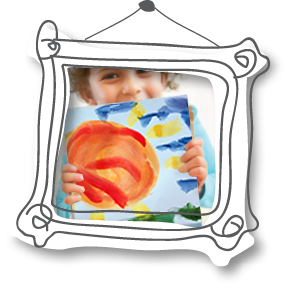 Do you know a young artist who loves colouring in, drawing, painting or making things? Enter a photograph of their work of art into our monthly picture competition.